All manner of mental health disorders ranging from individuals with bipolar disorder and major depression to schizophrenia, personality disorders, obsessive compulsive disorder, and paranoia. No two cases are alike. We have the expertise to evaluate your medical evidence, find the strengths and weaknesses, and figure out a strategy aimed at winning you the benefits you deserve. Are you looking for legal representation? 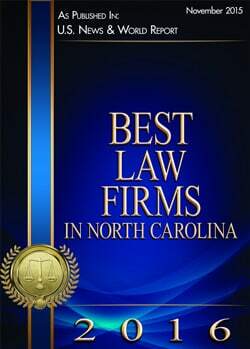 Contact our skilled attorneys to share the specifics of your individual situation. Remember, every case is unique—we may have handled similar litigation in the past, but circumstances differ with each suit we agree to handle. We look forward to speaking with you.